The LXP Ultimate Perfecting Essence has become my number one product... the quality is so remarkable that a little goes a long way. What happens when you pair the skincare expertise of SK-II with ultra-luxurious artisanship? 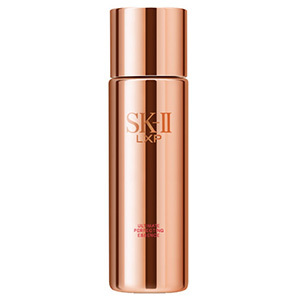 The result is the highly covetable SK-II LXP range - a trio of masterpieces combining the very best in innovative skincare technology with an exclusive luxury experience. Even the collection's name is derived from a mathematical equation of this formidable combination: luxury multiplied by Pitera™. This miracle of Pitera™, the brand's signature ingredient since its discovery in the 1970s, has given women all over the world the opportunity to transform their skin to crystal clear. With SK-II's LXP masterpiece range, this miracle transformation happens while simultaneously indulging in the ultimate pampering experience. 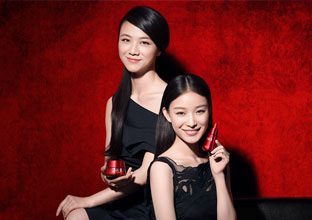 The luxury of SK-II's masterpieces is evident in the choice of highest quality precious ingredients within. Every LXP product contains the Highest Concentrated Pitera™ and Centella Essence for the most powerful results, along with Rose Absolute for a subtle scent of rose to relax the mind and body. 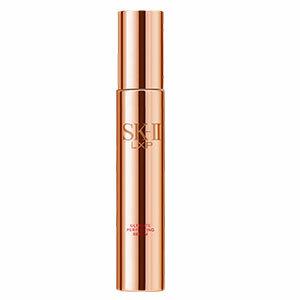 Subscribing to the philosophy of quality over quantity, SK-II designed its LXP regimen around three essential masterpieces: Ultimate Perfecting Cream, Ultimate Perfecting Serum, and the cornerstone product, Ultimate Perfecting Essence. 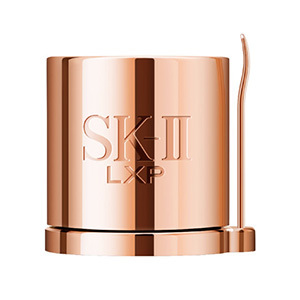 Used together as a luxurious three-step daily skincare ritual, SK-II's LXP masterpieces can reveal your skin's miraculous transformation in as little as three days, delivering velvet smoothness, taut firmness, radiant luminosity, translucency, wrinkle resilience and rich hydration. 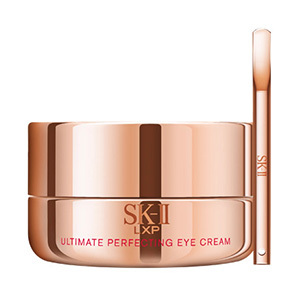 Constantly refining its masterpiece collection to include only the very best, SK-II recently added the Ultimate Perfecting Eye Cream to its LXP series. This for-your-eyes-only masterpiece works to address multiple issues around the delicate eye area by amplifying the benefits of Highest Concentrated Pitera™ with the antioxidant powers of lychee and Rice Oligo Peptide. Experience Highest Concentrated Pitera™ for yourself.